Threaded Thermowells are used to provide an isolation between a temperature sensor and the environment, either liquid or gas. 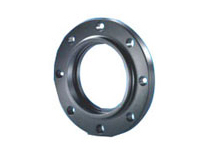 Competitively priced, our raised-face flanges are known for their efficiency and quality. 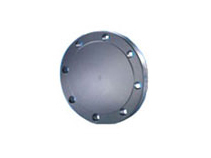 Our raised- face flanges are customized as per our clients' specifications. 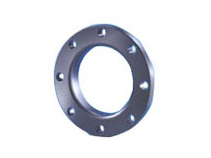 We provide Industrial flanges for the Petrochemical, Process and Water Works Industries. 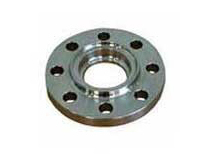 We are supplying flanges in Stainless Steel, Alloy Steel, Carbon Steel & Chrome Steel. 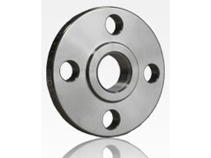 Threaded Flanges are unsuited for conditions involving temperature or bending stresses of any magnitude. 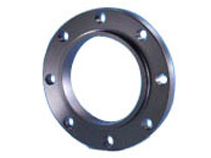 A Blind Flange has no bore, and is used to close ends of piping systems. A blind flange also permits easy access to a line ones it has been sealed. 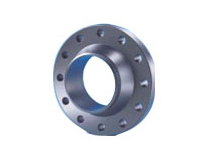 Lap-Joint Flanges are similar to Slip_On Flanges, the difference is it has a curved radius at the bore and face to accommodate a lap joint stub end. 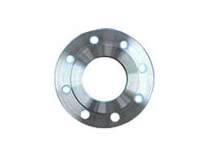 This flange is similar to slip-on flange, except they a bore and a counter bore. The counter boreis sightly larger than the Outer Diameter of the matching pipe, allowing the pipe to be inserted.